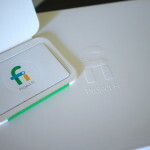 Looks like the rumors were true, folks — this is Project Fi, Google’s wireless carrier. The Mountain View company laid all the details out on a brand new landing page today. Start with a basic plan of $20 per month that includes unlimited domestic talk and text, unlimited international texts, low-cost international calls and WiFi tethering. Add data by the gigabyte at a rate of $10 per 1GB. Don’t use all the data you added in a billing period? $1 per 100 unused megabytes is refunded to you. International data costs the same at home as it does in 120 other international destinations (though you may be limited to 2G and 3G when abroad). Calls and texts can be made over WiFi in case you don’t have cellular coverage. You can also make calls and send texts using your phone number with any device that has Hangouts, including your tablet, a different phone or your computer. Sound like something you want to be part of? You can head right here to request an invite to check it out ahead of its full launch. There are a couple of caveats to note before you jump in head first. 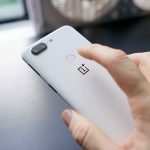 The first is that you’ll need to buy a Nexus 6 as it’s the only smartphone that supports the new technology Google is using to make this possible. The Nexus 6 you may already own from Motorola, Google Play or your carrier counts, or you can buy one when signing up for Fi service (Google will have an installment plan available if you can’t chalk up the full retail price at once). 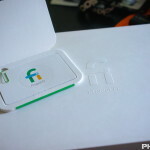 You’ll also need to make sure Google’s carriers partners have sufficient service in your area, though this is no tall order as they’ll ask for your zip code before whisking you through the setup process. 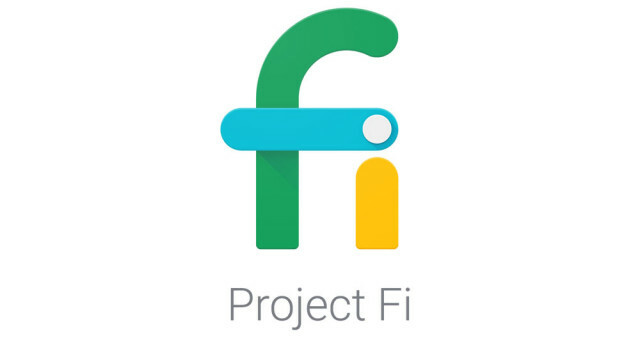 Google says you’ll hear from them within 30 days and that invites will be sent out in waves every week, so if you want in on Project Fi then that shouldn’t be an issue. 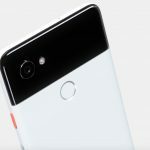 Those who ultimately decide to take the plunge will be able to port their existing phone number over if they so choose, though do note that this may come with a hefty early termination fee that Google is unsurprisingly unwilling to help you pay for. So there’s only one question remaining — are you in? It all sounds very interesting, and if done right this move by Google could do a while lot to change the wireless industry as we know it. Let us know how you feel about Project Fi and whether you plan to give it a go by dropping a comment below!